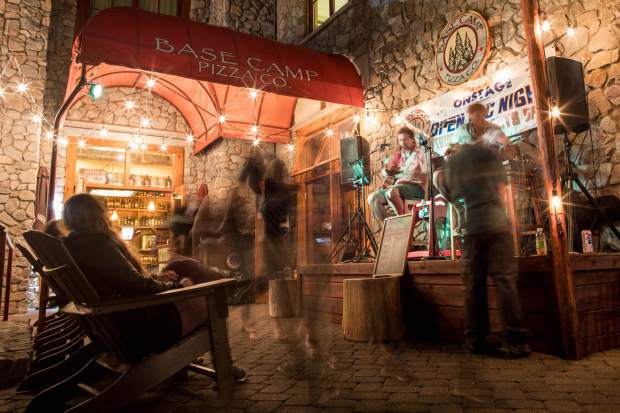 Live musicians rock out at Basecamp Pizza in the Heavenly Village every evening. Let’s be honest. 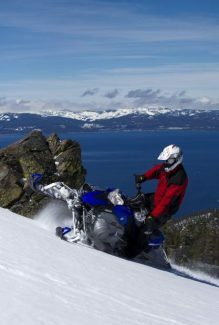 Skiers and snowboarders come to Lake Tahoe for more than just the snow. The area is famous for its entertainment, dining and, of course, a lively aprés scene. It’s hard to miss Le Chamois. 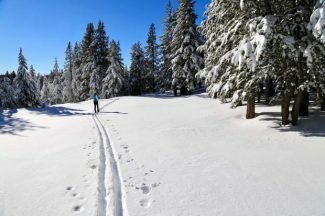 The Squaw Valley watering hole has played host to countless unforgettable aprés parties. The walls are decorated with iconic memorabilia from Squaw’s colorful history. From shot skis to hot toddies, this place is a haven for those who want to cap off the ski day with a cocktail or two. 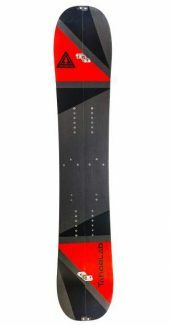 For lunch, kick back on the patio and watch some of the world’s best skiers drop lines on KT-22. The spring scene is particularly exciting, with events like the Pain McShlonkey Classic and Winter Wondergrass bluegrass festival. Basecamp has taken the classic American pizza joint and elevated it to aprés ski excellence. With live music every night, the busy South Shore hangout is perfect for unwinding after a day of sending it down Fire Break. 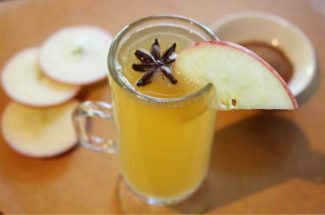 Bartender Jason Peek suggests the Hot Apple Jerry to warm those chilly bones. Though the restaurant and bar see a lot of traffic, the staff knows how to handle the crowds. Don’t be intimidated by the line at the door. The pizza is well worth the wait, and their dozens of on-tap beers will satisfy any taste. At the end of a snowy winter day, there are few places as cozy as 7800’. With its big fireplace always burning, staff cranks out ski food classics like their signature 7800’ chili, gigantic burgers and beer-battered chicken tenders. Happy Hour features beer and cocktail specials, so make sure to toast the day’s biggest drops. 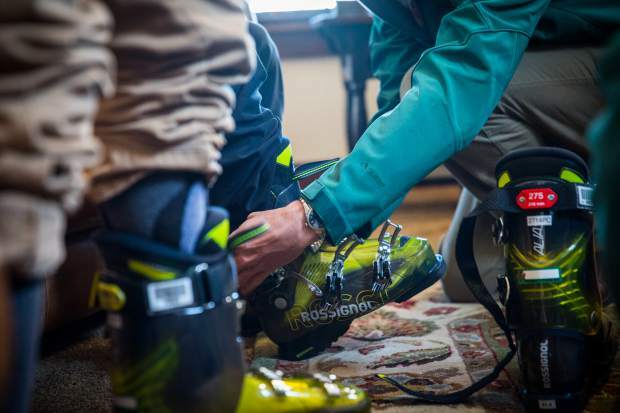 Unlike a lot of ski resort pubs, this Kirkwood staple stays open well into the night. With employee housing nearby, it can get pretty rowdy. Don’t miss first chair in the morning. For beer lovers, this North Shore brewery is a must. Alibi has earned a reputation for high-quality beers, and the Incline Village taproom is a great place to relax. The 21-and-over crowd will appreciate the comfortable space. The chocolatey, dark porter, one of the establishment’s core beers, is good brew for contemplating your powder turn technique. As there is no food menu, owners Kevin Drake and Rich Romo allow customers to bring meals to eat with their choice of beer. Or, growlers and bottles are available to go. Alibi is also friendly to well-behaved dogs. Walking up the old stairs to The Divided Sky is a daily commute for many South Shore locals. The tiny second-floor bar is a favorite for many reasons. Owner Brian has a knack for booking fun musical acts, and it’s not uncommon for the dance floor to shake, even on weeknights. For food, The Divided Sky has a host of healthy options like the Freel Peak, a grilled portobello mushroom sandwich with fresh mozzarella and Parmesan. The soups de jour are a tasty and warm way to end the day. And the fresh-squeezed grapefruit juice in the greyhounds is a good way to kick off your night.